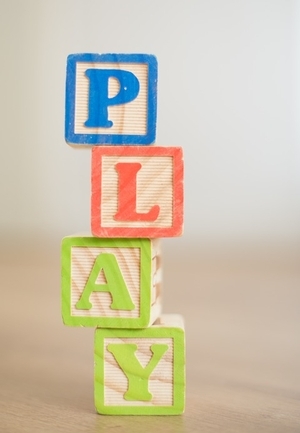 Tue, January 22, 2019 10:30 A.M.
Socialize and play with the library's toys after storytime! This program is intended for children 0-5 years old and their caregivers; older siblings are always welcome. Daycares and other groups should call the Children's Librarian at 215-685-1754 to schedule their own library visit.